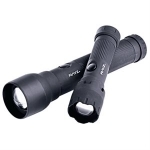 2 Pack Flashlight Combo Pack. 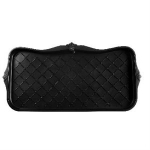 Plastic cases with black rubberized coating for non-slip grip. 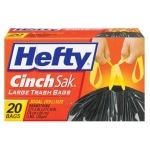 Includes 2 D and 4 AAA Eveready heavy-duty batteries. Choose 40-qt. 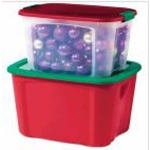 clear storage box with red lid or 18-gal. 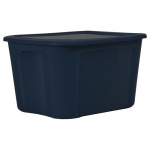 storage tote with green lid. 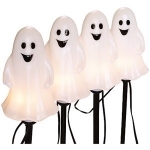 Sylvania, 4 Piece, Ghost Pathway Marker, 4 Clear Incandescent C7 Bulbs, Black Wire, 12" Lead, 15" Spacing Between Pathways, 3" End Connect, UL Listed. 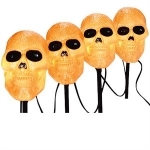 Sylvania, 4 Piece, Plastic, Skull Pathway Marker, 4 Clear Incandescent C7 Bulbs, Black Wire, 12" Lead, 15" Spacing Between Pathways, 3" End Connect, UL Listed. 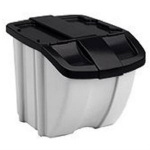 24" x 18" x 17", 18 Gallon, Black & Gray, Hopper Bin, Easy Access Front Flap, Ideal For Recycling Or Dry Storage Indoor/Outdoor, Stacks With Or Without Lid, Front Lid Stays Open When Desired. 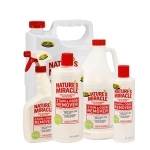 Superior protection for your carpet and floors from dirt and moisture. 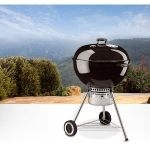 Stays in place, easy to clean. 15 x 30 inch. 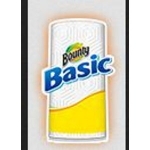 Dimensions: 23.25" x 18.75" x 13.5"
Bounty Basic is the strong, but affordable, picker-upper. It’s 50% stronger* than the leading bargain towel and affordably priced. 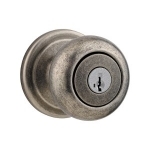 Juno's elegant, traditional style blends perfectly with most design styles while adhering to the high industry standards of the American National Standards Institute boasting an ANSI Grade 2 high residential durability rating. Extra thick and strong. Not recommended for food storage. 45 count. 13 gallon. Extra thick and strong. Not recommended for food storage. 20 count. 33 gallon. 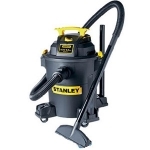 The Stanley Wet/Dry Vaccuum features a powerful 4.0 HP heavy duty motor for heavy duty pickup. High efficiency particulate air filter fights and inhibits the growth of mold, mildew, and bacteria. 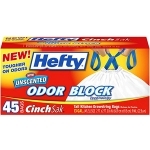 Great for drywall dust, fine filtration, washable, reusable, use for both wet and dry pickups. 10-ft. power cord and accessories. The excitement of the Harvey COunty Fair is building! 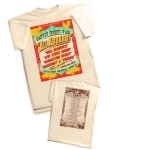 The classic design of the NEW Harvey COunty Fair Guide is now available by SHIRT! Yes, the cool design is now on the "Official Harvey COunty Shirts." Get you limited edition shirt at: Chisholm Trail Store, Pages Books, Mojo's and Karen's Kitchen. Supply is limited, first come first shirts! 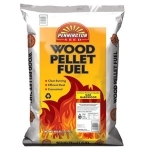 Pennington Wood Pellets are a clean-burning PREMIUM wood pellet with less than 1% ash produced. And because wood pellet stoves burn efficiently, there is almost complete combustion of the fuel, creating minimal smoke & air emissions. Phtalate free plastic mugs with PVC wrap. 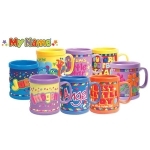 Many names and fun styles available.